I read this article and found it very interesting, thought it might be something for you. The article is called Smart TV or Media Streamer? 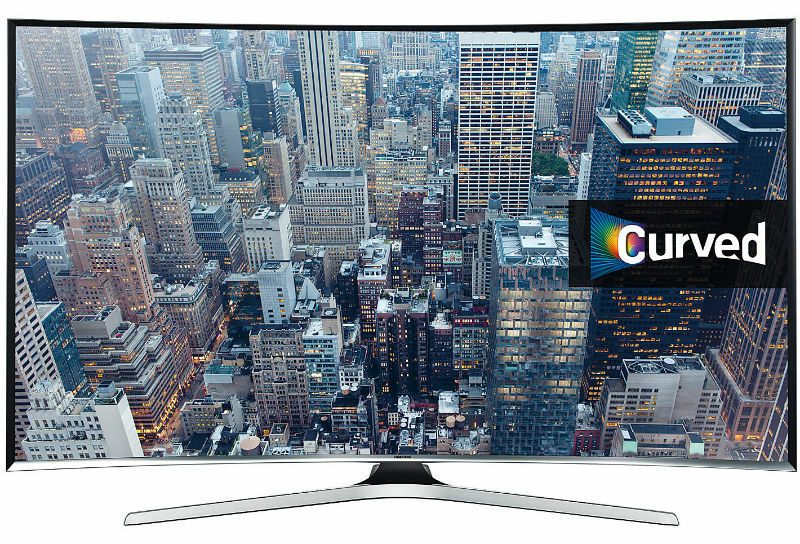 and is located at http://tvreviews.co.uk/smart-tv-vs-media-streamer.html. Home Blog Smart TV or Media Streamer? For people that want the widest selection of content options on their HD TV, the idea of internet streaming is really appealing. 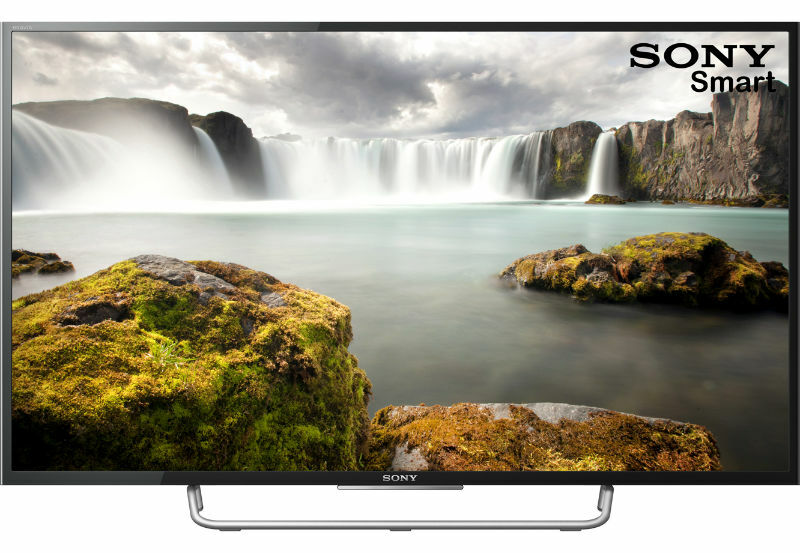 Many of the TVs that you will find on sale today come equipped with Smart TV features that allow for this streaming and also a range of other services (see the menu displayed on the Sony Bravia model shown below). Alternatively, you have the option of buying a media streaming device to bring streaming services etc to a regular HD TV. 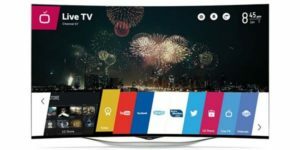 If you are thinking about buying a new TV and the myriad entertainment options that come with streaming interests you, then you may be wondering whether it is worth going for one of the Smart TVs or if you should buy one of the standard (cheaper) models and connect one of these streaming devices. This is not a question with a straightforward “one is better than the other” kind of answer, so understanding these options better can help in the decision making process. While there usually are more features than this, a Smart TV is a set that can connect to your home Wi-Fi network to allow you to stream TV from various online services. 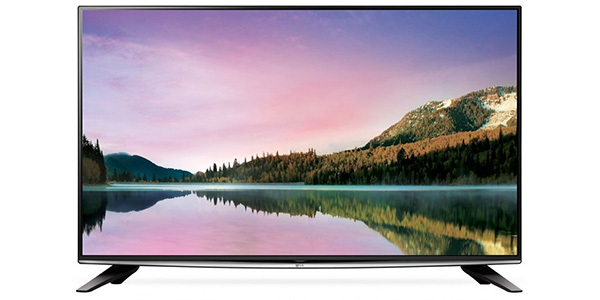 If you are buying a high-end television, then the set is likely to come with Smart TV already built-in. 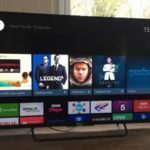 However, there are plenty of mid-range and entry-level TVs that do not come with Smart features. 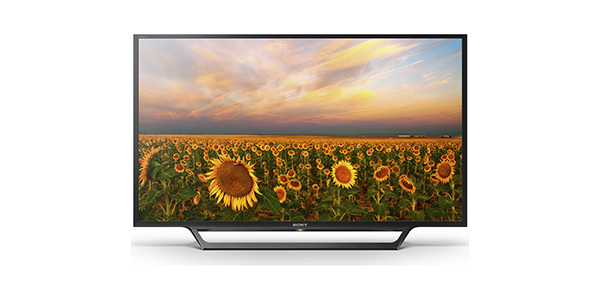 All of the major manufacturers offer at least a few models that come with Smart TV. The experience that you can expect however will vary greatly from one manufacturer to the next, and sometimes even between models that are made by the same company. 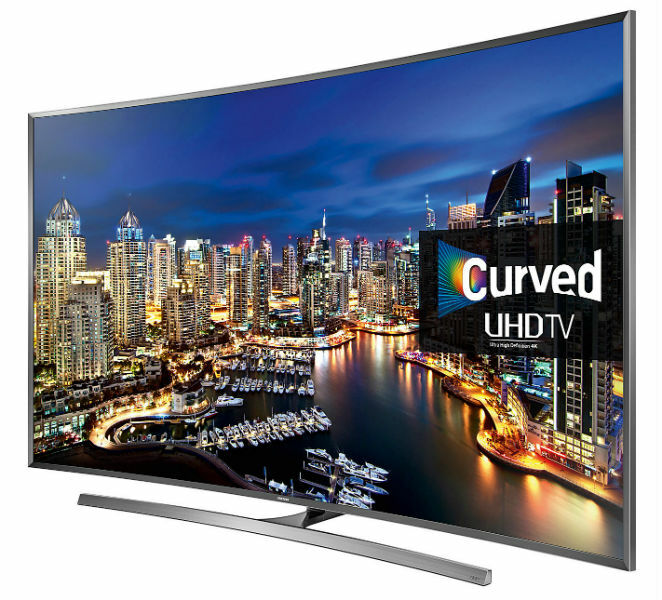 Each company has its own software that runs the Smart TV and some companies even develop one system for the top end Smart TVs and another operating system for models that are on the lower end. Additionally, you’ll find differences in the types of apps that different Smart TVs have and how well these apps work. If you are going with a top manufacturer like Sony, Samsung or LG, you should get all of the top apps and you should find an experience that meets your expectations. One of the big advantages to having a Smart TV over a streaming device is that everything is built into the one unit (no wires, extra remotes etc). 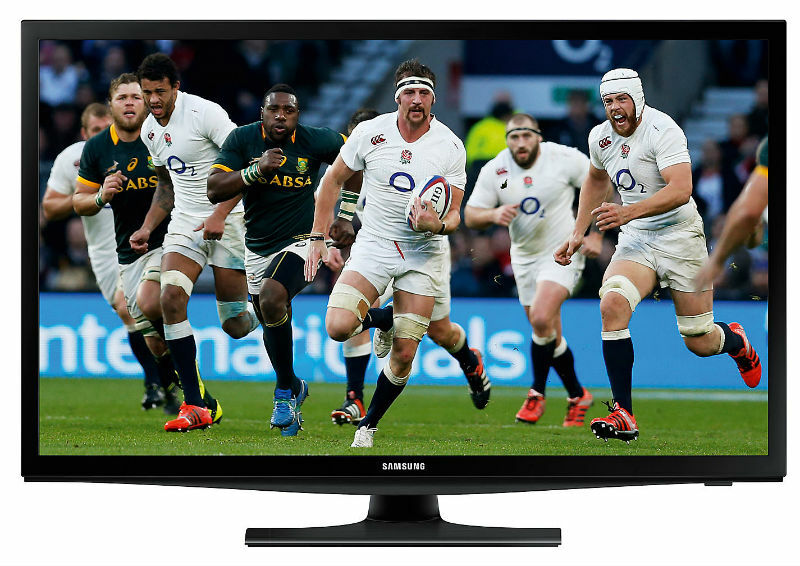 You do not need an extra device to connect, the additional remote and a Smart TV’s software usually works with the regular channels that you can expect from Freeview and the user does not have to switch off what they are watching to look around on the streaming options. Having it all in one interface just makes things more convenient. With the media streamers, you have a separate device that you connect to the TV to gain access to this content. Media streamers generally come in two forms, you have the streaming sticks and you have the ones that are like small set top boxes. These also work differently and offer different features depending on the type that you buy. 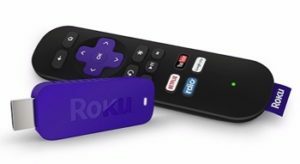 If you are talking about the sticks, the most popular items are the Chromecast stick, the Roku stick (shown left) and the Amazon Fire TV stick. 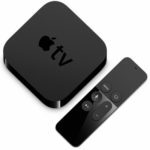 For popular streaming boxes, you have the models from Roku, the Apple TV (shown below) and the Amazon Fire TV box. All of these different options have their own pros and cons, but they all allow the user to view streaming content on their HD TV. Chromecast is great if you are an Android user and you like the Google Play Store, Roku has one of the widest selections of options and it offers one of the most user-friendly experiences, the Amazon Fire range is great for those who love Amazon Instant Video and the Apple TV is an especially good option for people that already own Apple products. One of the things that make the media streamers a nice option is that you have all of these different choices regardless of the HD TV that you own. 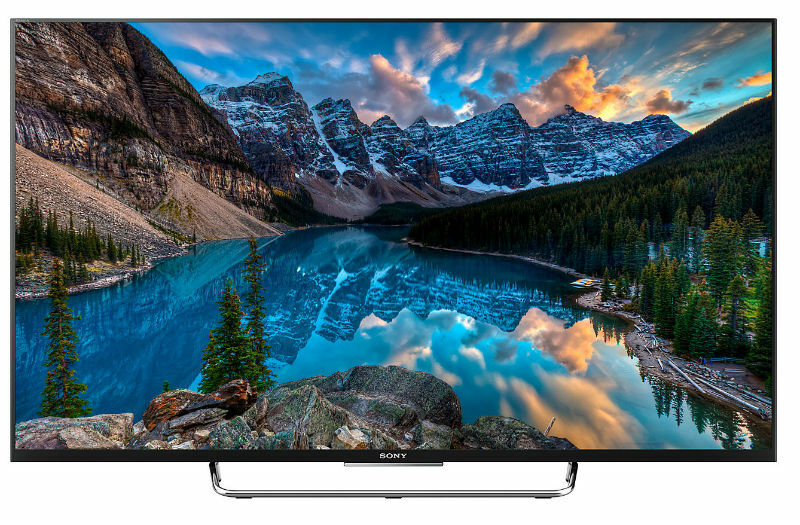 You can buy any HD TV, from any manufacturer, and then buy the streaming device that offers the features and experience that appeals to you most. As an additional point, some of the Smart hubs can be a little clunky. 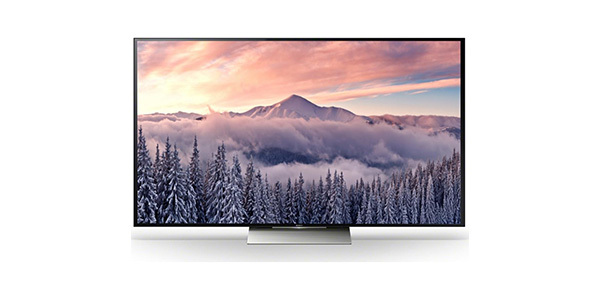 Recently, the top television manufacturers have got better at making smoother and more responsive systems for the Smart TV, but that wasn’t the case just a few years ago. 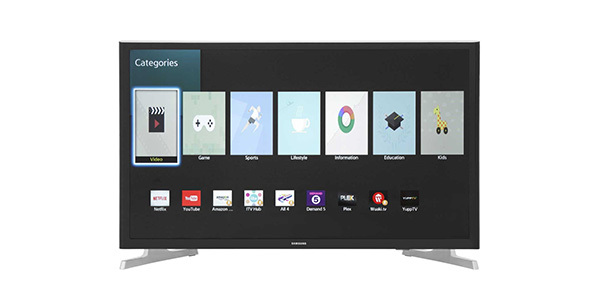 However, if you go to buy a bargain brand TV that offers Smart features, you are still likely to find that the Smart software provides a poor experience. Unless you are planning to buy a top brand Smart TV, then you are probably going to find a better experience by purchasing a streaming device. If you are still satisfied with the TV that you have and you just want to add media streaming to your list of content options, then a streaming device is probably the best way to go. As long as you intend to keep the TV for a few years, then there is really no sense in buying a new HD TV just to get this type of service. 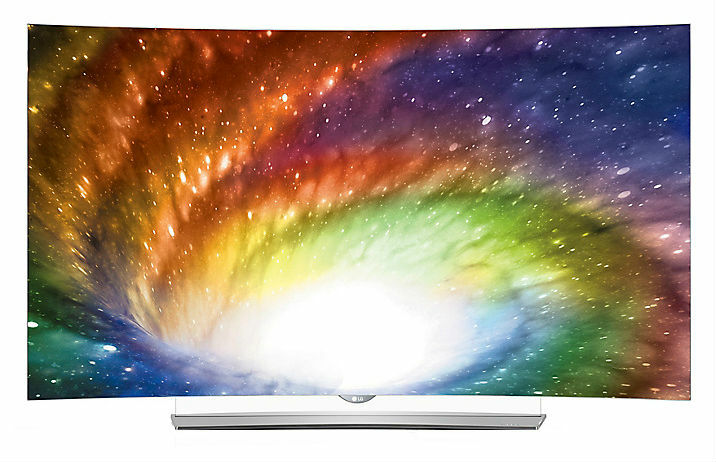 For people that are looking to get a new TV, the question becomes a little more difficult. 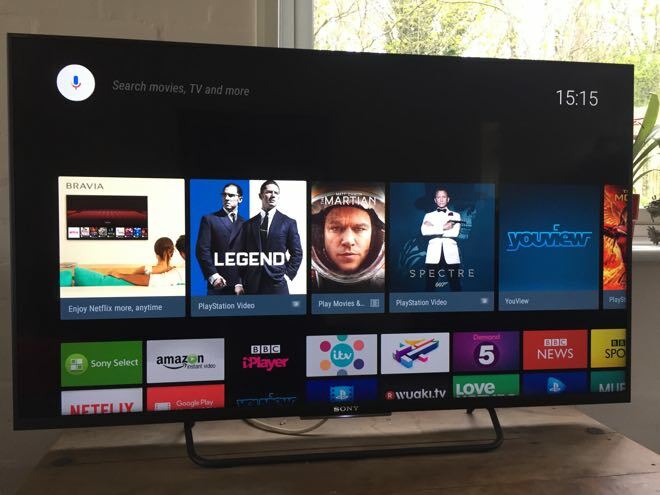 If you are looking at TVs in the middle range, one that comes with Smart TV is going to cost about £80-100 more than a comparable model that does not have these features. With the top media streamers costing about the same as the difference, it makes the cost issue a push. 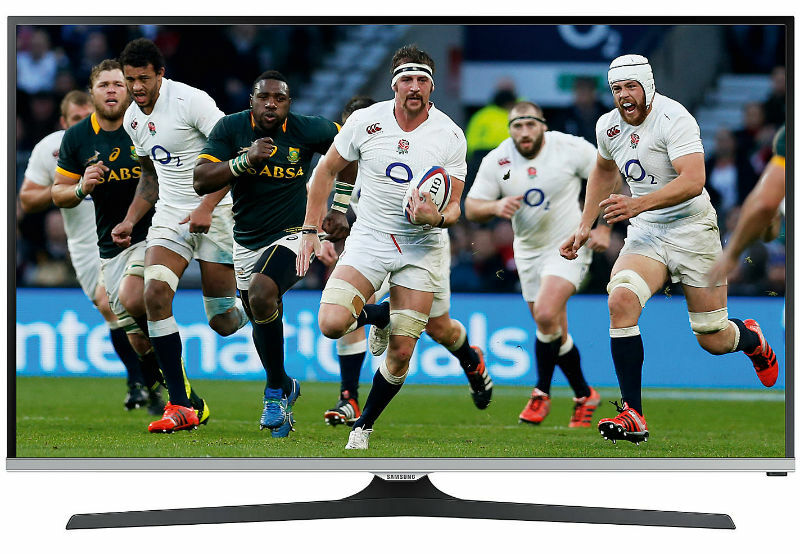 If you are looking to buy one of the top-end models from one of the major brands, then Smart TV is a feature that is almost certain to come with it. This does not mean that you cannot buy a streaming device if you are really in love with some of the features from one, or if you have a strong preference for the user experience that comes with a particular device, but it does mean that you are going to be paying twice for many of the same features and apps that you already have with your new television. If you are trying to decide between buying a Smart TV or a media streamer, then you do have some things to consider. Consider your own circumstances, look into the different features and services that are available through the different options and make a choice that works best for you. You can make an argument for either one depending on the individual and their circumstances.